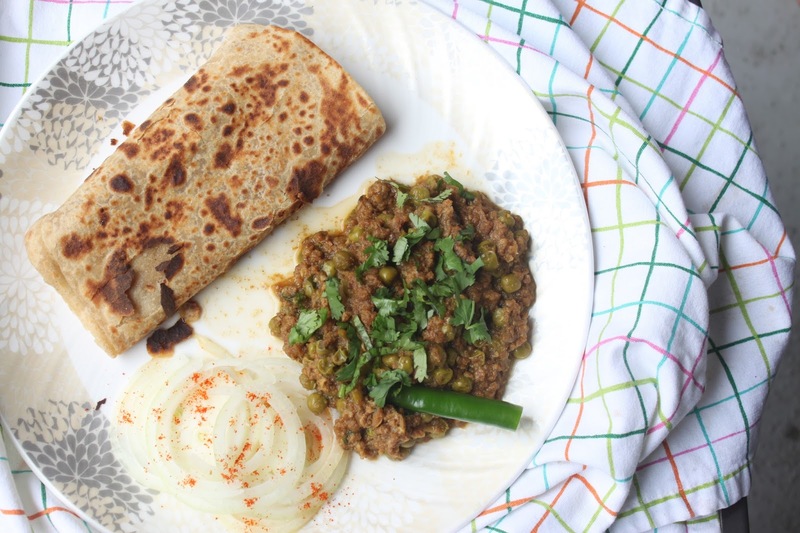 Keema Matar is a delicacy which is uncommon on restaurant menus. 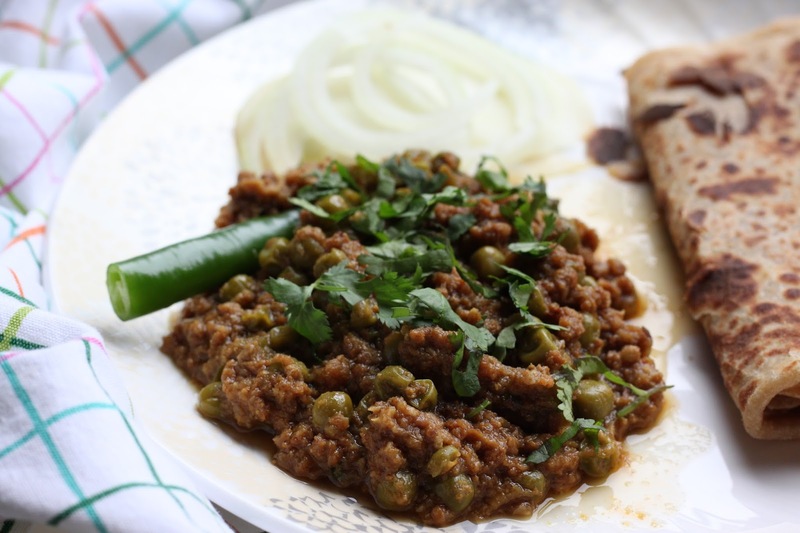 However it is a mouth watering dish that leaves a lasting impression on a hungry palate! Just that this preparation needs your love and patience. This recipe is my dad’s special and everyone in our family and friends love it alike. Try, and you’ll love it too.